Ludlum Law Firm attorneys have over 50 years experience handling a variety of legal issues in Duplin County, Sampson County and surrounding areas. We are a general practice firm offering services in many areas of law including Duplin County and Sampson County traffic tickets, DWI and criminal defense. Our team of lawyers in Duplin County and Sampson are eager to assist you and answer your legal questions. Whether you need a will drafted or representation in court for a speeding ticket, Ludlum Law Firm is here to help. Duplin County (President 2016-present), Fourth Judicial District (Secretary-Treasurer, 1982-1985; Vice-President, 1992-1993; President, 1993-1994), North Carolina and American Bar Associations; North Carolina State Bar; North Carolina Academy of Trial Lawyers; The Association of North Carolina Municipal Attorneys (Member, Board of Directors, 1985-1986); NC Bar Association Hall of Fame Inductee (2016). J. Garrett Ludlum was born in Wilmington on Oct. 2, 1947. After completing high school at New Hanover High School, he attended Wake Forest and graduated from Campbell College in 1969. He taught 6th grade at Kenansville Elementary for one year in 1970 before entering the banking business where he worked until 1976. During this time, Garrett was also a member of the North Carolina National Guard. In 1976, he became a member of the charter class of the Campbell College School of Law. Upon completing law school and the bar exam, he moved to Warsaw in 1981 and has practiced law there ever since. He is married to Patsy Sheffield, they have two sons, John, a special agent with the Naval Criminal Investigative Service, and Hayes, his partner in Ludlum Law Firm, P.A. He and his wife have four grandchildren. Garrett is a general practitioner in the truest sense. He is attorney for the towns of Kenansville, Magnolia, Faison and Teachey. He is and has been an active member of the Duplin County indigent defense list throughout his career. 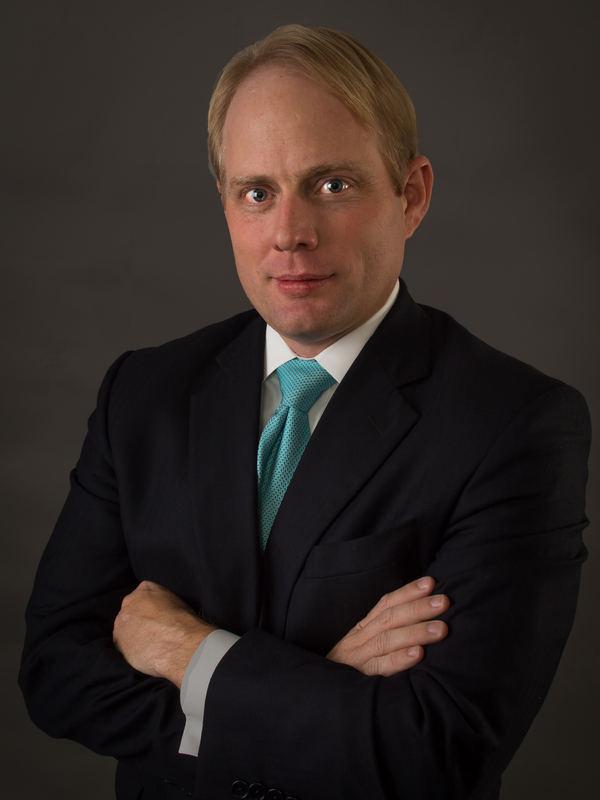 He also devotes a significant portion of his practice to real estate closings, estate planning and administration as well as civil litigation. Additionally, he is a certified Superior Court mediator. Over the course of his career, Garrett has served the Warsaw community and Duplin County in several regards. He has previously served as president of the 4th Judicial District Bar, which encompasses Duplin, Sampson, Jones, and Onslow counties. He has been an elder as well as clerk of session in Warsaw Presbyterian Church. For eight years, he volunteered to serve as athletic officer for Duplin County American Legion Post 127’s baseball program. Additionally, he has been a contributor to athletics at James Kenan High School. 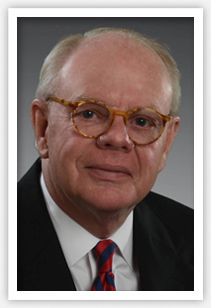 Lastly, he is Chairman of the board of directors of Southern Bank and Trust in Duplin County. Garrett is a tireless worker and provides thorough and efficient representation to clients across his many practice areas. His work product reflects the time and effort he dedicates to his work as well as his legal acumen, all of which serve his clients well. Garrett truly takes pride in the work he does and is extremely proud to be a part of the legal profession. Garrett prides himself in being a mentor to young members of the Duplin County Bar. He welcomes the opportunity to mentor young lawyers regardless of the specific situation or practice area; no issue is too small. Duplin County, 4th Judicial District (President 2008-2009; Vice-President, 2007-2008; Secretary Treasurer 2006-2007) and North Carolina Bar Associations; North Carolina State Bar; North Carolina Academy of Trial Lawyers; Association of North Carolina Municipal Attorneys. Hayes was born in Wilmington on February 6, 1980. He is a 1998 graduate of James Kenan High School and 2002 graduate of Hampden-Sydney College where he majored in history and played baseball. Hayes earned his J.D. in 2005 from Campbell University. Hayes married his wife, Emily, in 2004, they have two children, Miller and Harper Jane. Hayes enjoys jogging, fishing, duck hunting and playing golf. Though Ludlum Law Firm is a general practice firm, 90 percent of Hayes’ practice is dedicated to criminal defense. Hayes handles all types of felony, misdemeanor, and traffic cases in Duplin County and Sampson County. Hayes has served the Fourth Judicial District Bar as Vice President (2007-2008) and President (2008-2009). A small portion of Hayes’ practice is devoted to general civil litigation and municipal law. Ludlum Law Firm represents four municipalities in Duplin County. Joseph S. Ezzell was born in Clinton, NC on November 16, 1981 and raised in Magnolia, NC. After graduating from James Kenan High School in 2000, he started working full-time while taking night classes. In 2010, Joseph made the decision to go to college full-time at the University of North Carolina at Wilmington where he graduated in 2013 and was awarded Criminology Student of the Year. That fall, he entered into Campbell Law School and received his J.D. degree in 2016 and received the Most Outstanding Advocate Award. In 2010, Joseph married his wife Ashley and since then, they have been blessed with three children, Peyton in 2011, Connor in 2014, and Ella Kate in 2015. After graduating from Campbell Law School, Joseph decided to return to Duplin County to raise their children where he is practicing at Ludlum Law Firm and his wife is a local pharmacist at Kenansville Pharmacy. Joseph prides himself in hard work and integrity and it was immediately clear to him that those values are important to every staff member at Ludlum Law Firm. Joseph considers it a privilege to use his training in the legal profession to help members of the community where he was raised. He is proud to have the opportunity to learn from over forty-five years of legal experience that exists between Garrett and Hayes and use that knowledge and experience to serve others in his community. 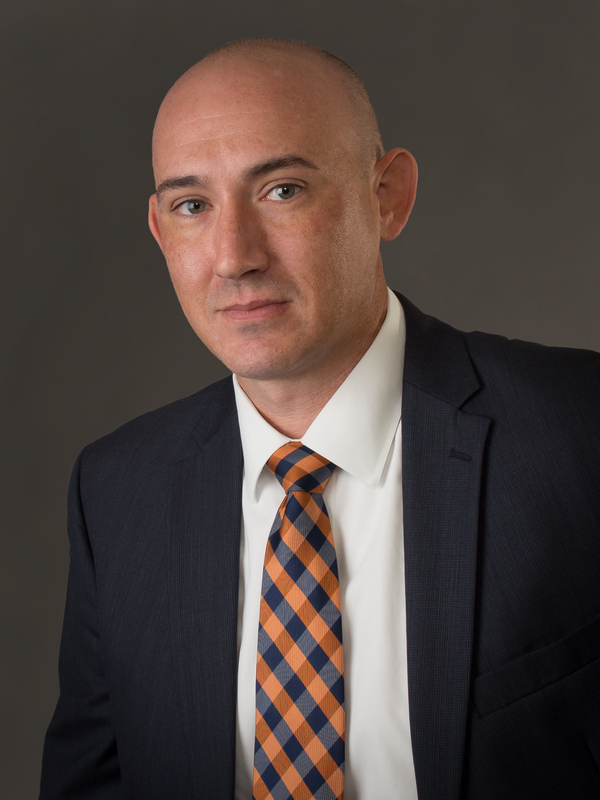 Joseph is capable of assisting you in dwi’s, traffic violations, criminal defense, civil litigation, real estate, estate administration and planning, and local government law in Duplin County and Sampson County.